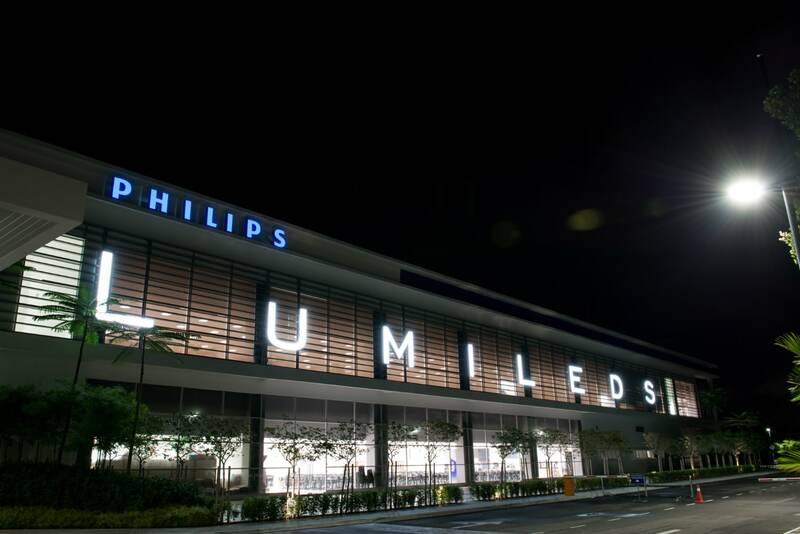 Amsterdam, the Netherlands – Royal Philips (NYSE: PHG, AEX: PHIA) today announced that it will start the process to combine its Lumileds (LED components) and Automotive lighting businesses into a stand-alone company within the Philips Group. Philips will explore strategic options to attract capital from third party investors for this business. Philips intends to remain a shareholder and customer of the new company, and will continue the existing innovation collaboration. Sales of the combined businesses were approximately EUR 1.4 billion in 2013. The chief executive officer of the new company will be Pierre-Yves Lesaicherre, the current chief executive officer of Lumileds. The process to combine Lumileds and Automotive into an integrated business within the Philips Group is expected to be completed in the first half of 2015. Costs associated with setting up the combined business are expected to amount to EUR 30 million in the second half of 2014.